The Toronto Real Estate Board reported 3,158 transactions through the TorontoMLS system during the first 14 days of September 2013. This result was up by 29% in comparison to September 2012. Sales were up for all major home types on a year-over-year basis. 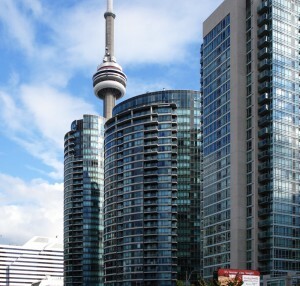 The condominium apartment segment led the way with strong sales growth in the City of Toronto. The number of new listings entered into the TorontoMLS system was down slightly in comparison to the same period in 2012. Strong sales growth coupled with a slight reduction in new listings points to increased competition between buyers in some market segments and the continuation of above-inflation rates of price growth. The average selling price at mid-month September was up by 4% on an annual basis to $514,560.